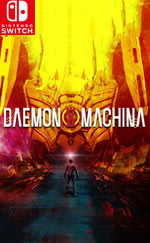 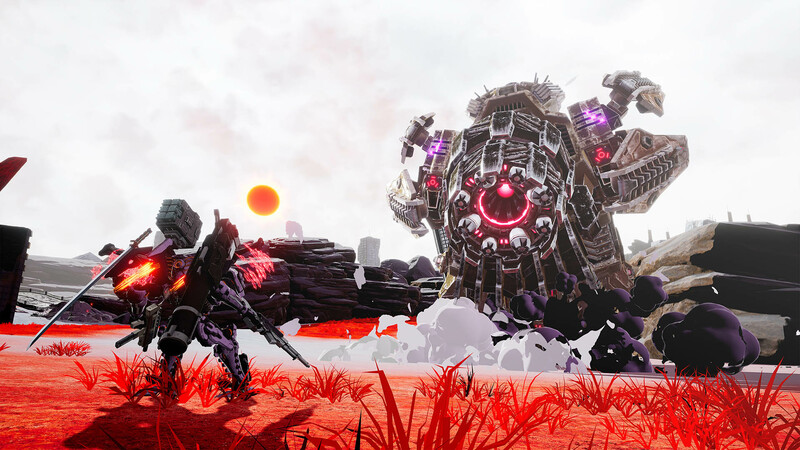 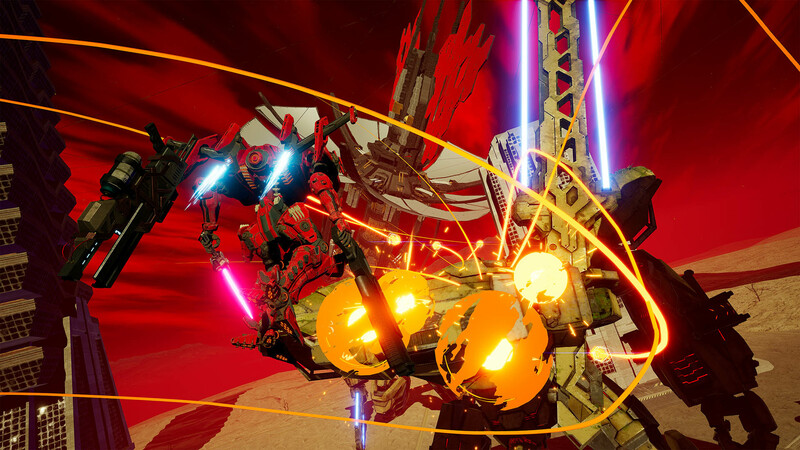 Mech pilots in the making can download a free demo for DAEMON X MACHINA called "Prototype Missions," available for a limited time to download from Nintendo eShop or Nintendo.com. 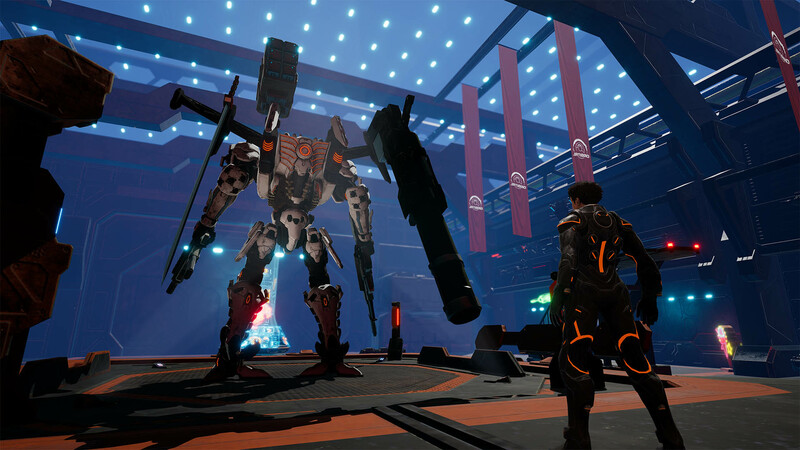 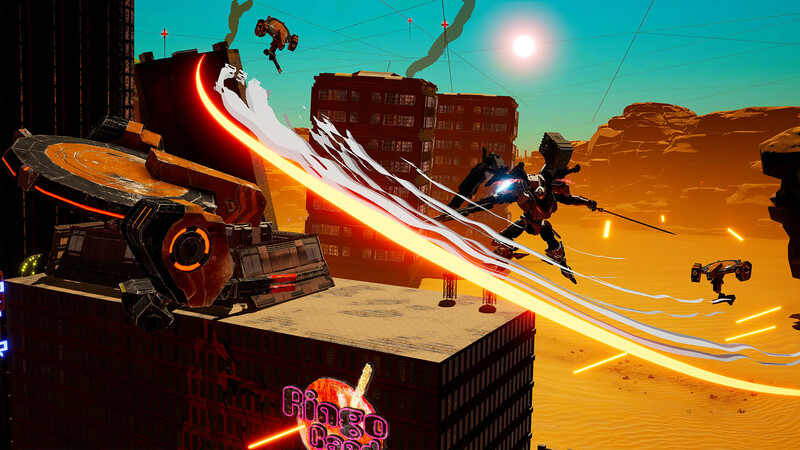 In the demo, players can battle through four different missions while testing out the game's controls and mech customization. 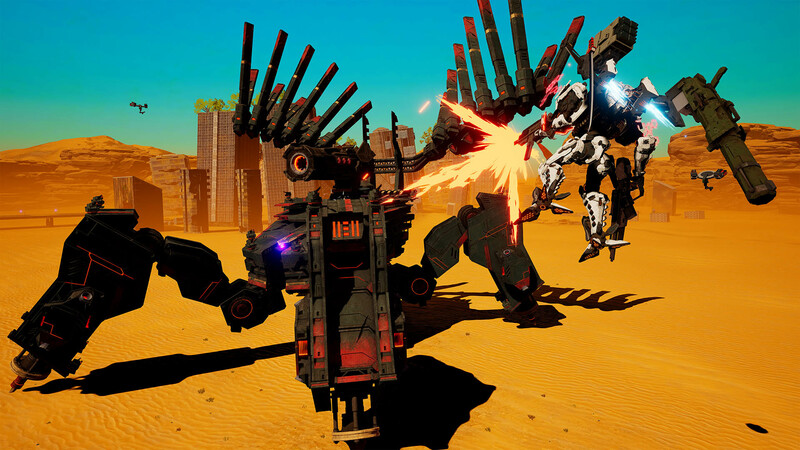 After playing, select players will receive an email containing a link to an online survey where they can provide feedback about the game to Director Kenichiro Tsukuda and the development team.